Growth takes sweat and Money. As an Entrepreneur, you worked hard to convert your Idea into a vision and built a great product or Mobile App. However just developing an app and get published an App in stores is not sufficient to get the downloads. Marketing is hard and very expensive. You can’t easily overcome the million apps competition in the market to get into the palm of your target audience. What would you do? Here is the Infographic that shows effective ways to promote your App through Social Media, Digital Marketing, and Branding. And it does not cost you Money, but you will have to do it right as you can’t revert back again. It shows clearly the options you have to promote your app, reach the target audience and increase downloads. Customer usage and retention is based on your app’s USP – Unique Sellable Point. If there is a strong USP, you are going to disrupt something in the market for sure. Stay focus on Marketing and follow the steps to attain the growth as you expect. Best Killer and Distribution app strategies are crucial in reaching your objectives. Please feel free to share your thoughts and if you are interested in knowing more, we recommend to read crucial marketing strategies article here. Magnificent web site. Plenty of useful info here. I am sending it to a few pals ans additionally sharing in delicious. And of course, thanks on your effort! 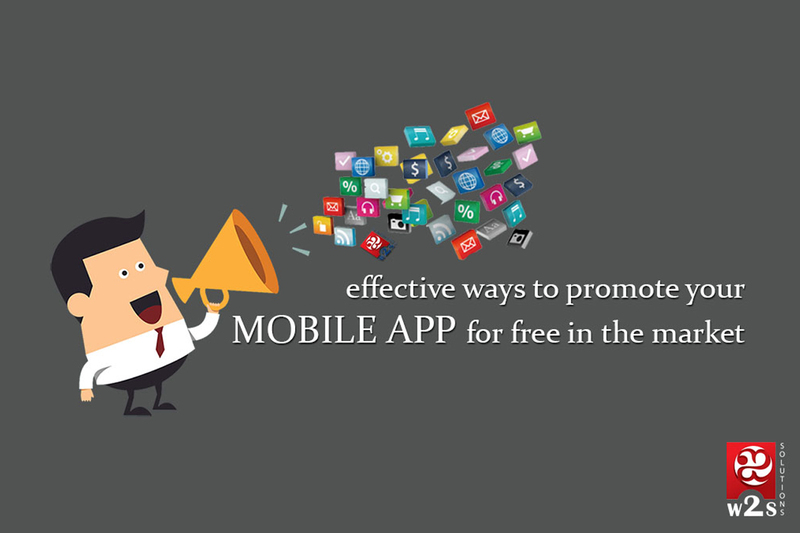 I think promoting mobile application is as similar as promoting website or blog. As a blog depend on quality app is the same thing. It needs quality and most importantly base of requirement of the application to its user. Thanks a lot for your great article.Keep it up. Previous Previous post: What’s the best Mobile Strategy for large Enterprises ?